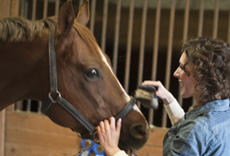 Serving Pet Owners in Concord, Kannapolis,Cornelius, Huntersville, Davidson, Landis, Harriburg, Mt. Pleasant, China Grove, Salisbury and other areas in & around Cabarrus County and Rowan County, NC. 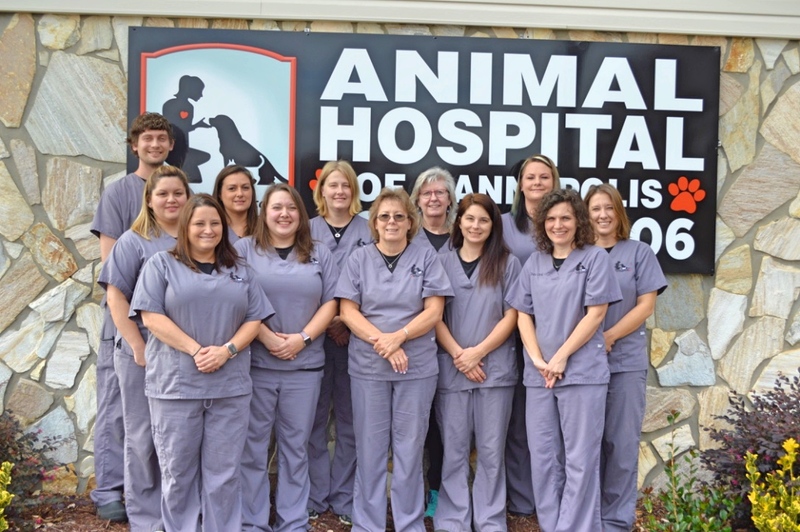 When you bring your pet to Animal Hospital of Kannapolis, you’ll find a team of experienced, compassionate veterinarians and support personnel all dedicated to providing the highest level of veterinary care for you and your pet. We take a gentler approach to all types of veterinary services, from sick pet exams to routine wellness exams, from radiology to dental prophys, from routine spays and neuters,from grooming to boarding. Our hospital is clean and inviting, a perfect home away from home for your pet.